Rapper Kendrick Lamar took home five Grammys on a night that featured powerful #MeToo moments, especially from Kesha, who delivered a searing performance of her song "Praying," about her struggles with former producer Dr Luke. Mars won all of the awards for which he was nominated. 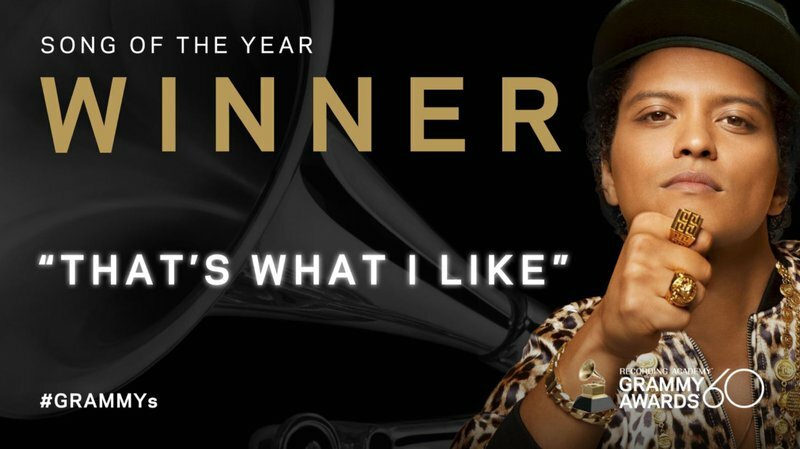 More than 13,000 music professionals in the Recording Academy voted to determine the winners of the Grammys, which were handed out in New York at Madison Square Garden.